Super Mario #2 Bookmark! 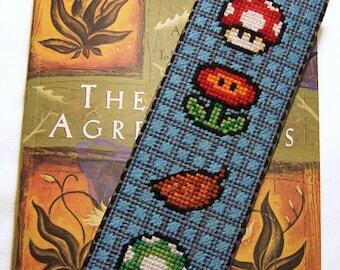 - Finish this pattern off with DMC 995 in a solid or scottish stitch to really make this bookmark shine. Finished Area: 2.29" x 6.93"